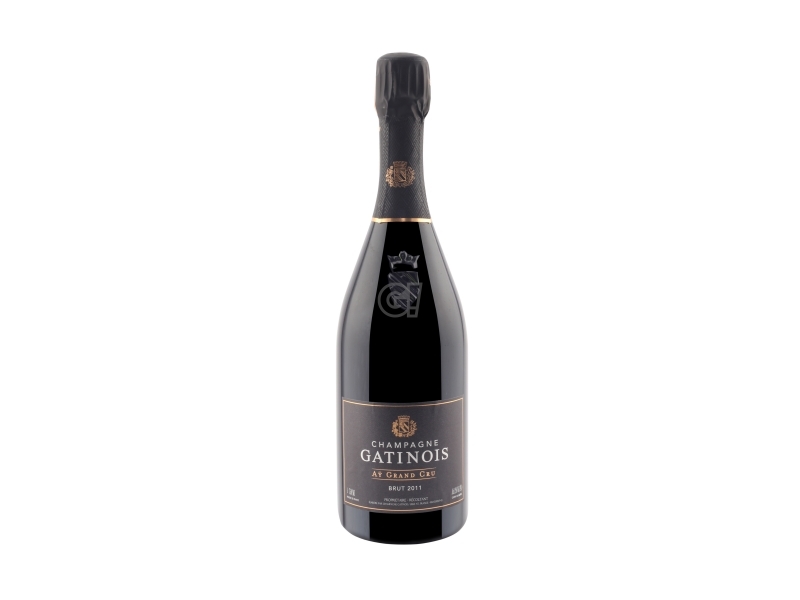 Gatinois is a recoltant owning 27 small parcels (7.2 hectares) in the most renowed lieux-dits in Aÿ Grand Cru in Vallée de la Marne. 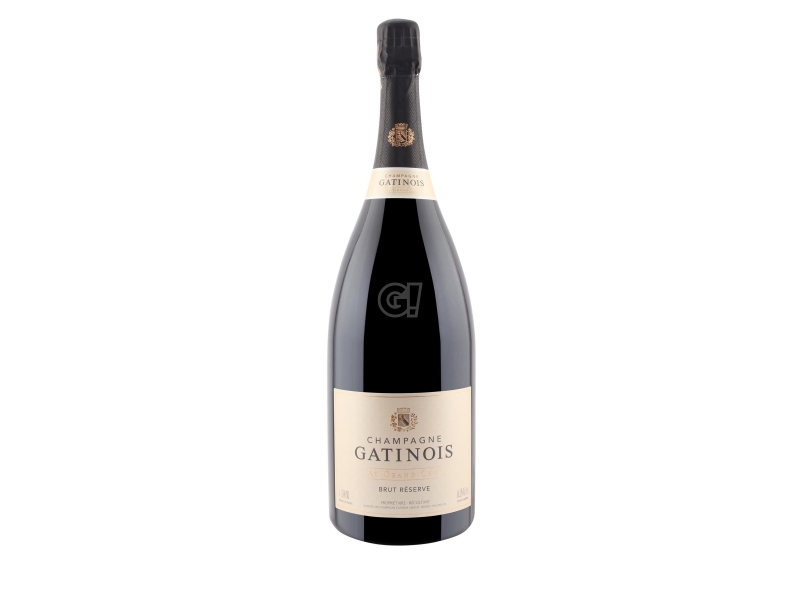 Half of its production is sold to Bollinger. Pierre Cheval runs the company and is a refined art lovers, passionate for journeys around the world. His wines reflects his personality. The Gatiois Champagnes, based on Pinot Noir, are unmistakable, strong, austere and always lead to a reaction. Lovers can reach a new critic level, they didn't expect and in most of the cases they are enthusiastic. Stong champagne with a harsh character.